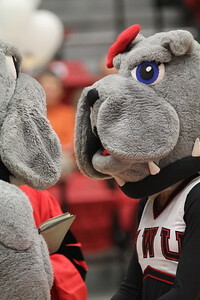 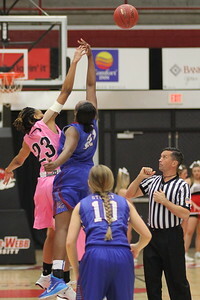 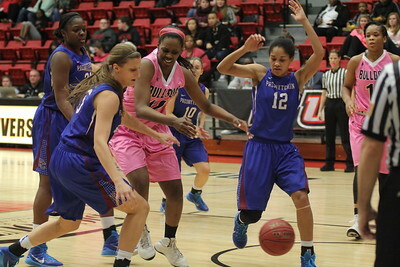 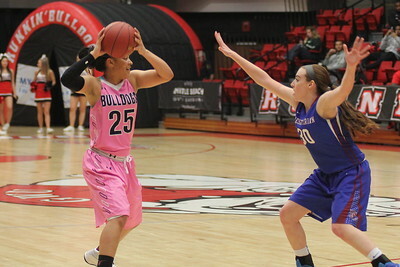 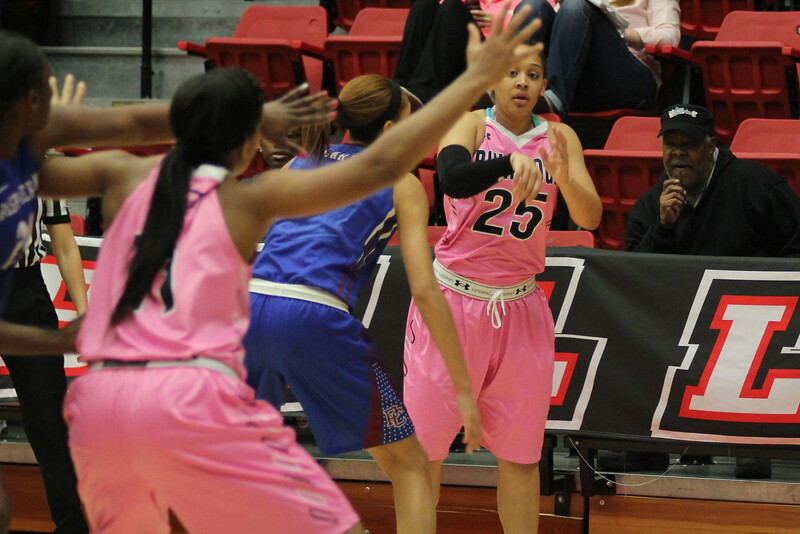 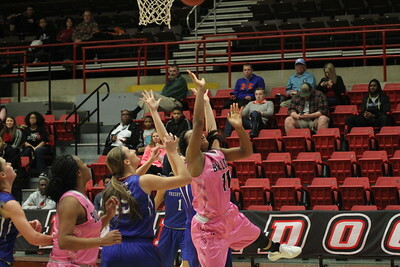 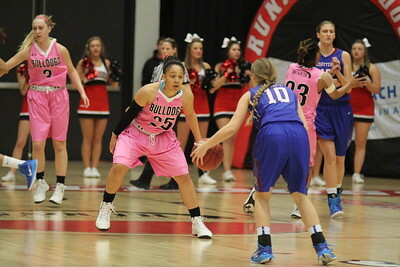 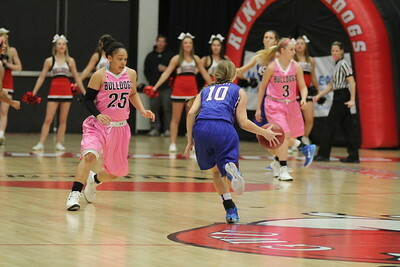 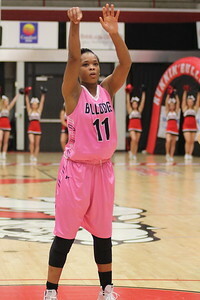 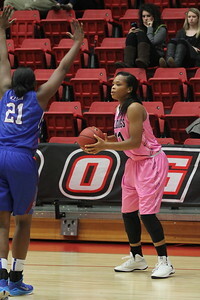 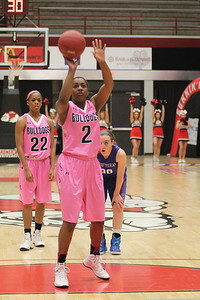 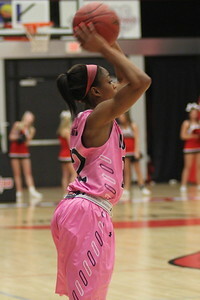 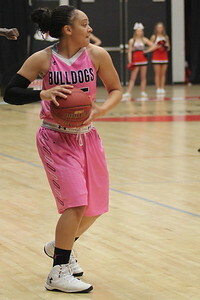 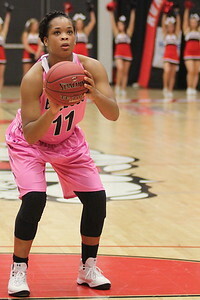 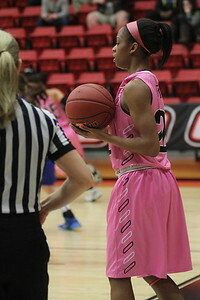 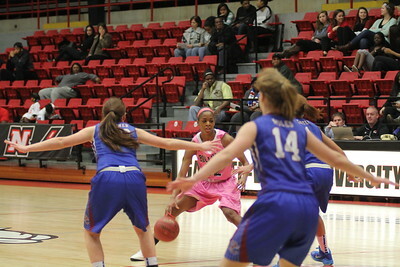 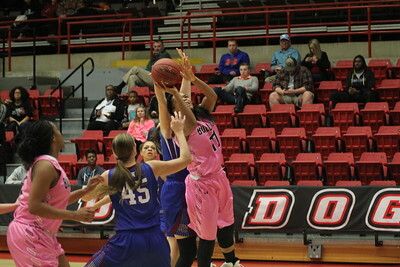 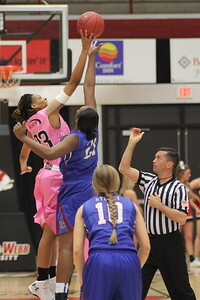 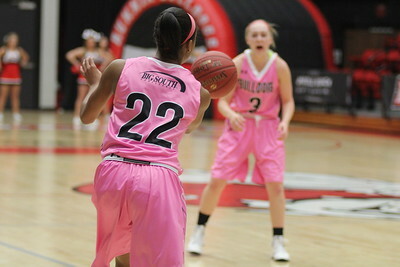 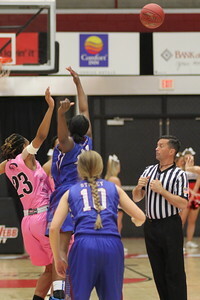 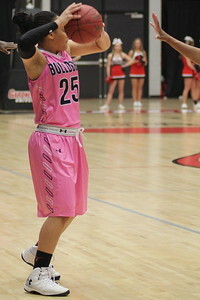 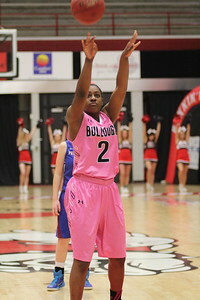 On Monday evening, GWU Women's Basketball took on Presbyterian College at 7PM. 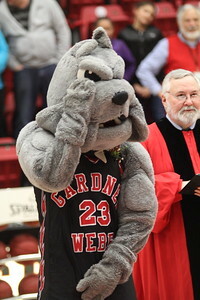 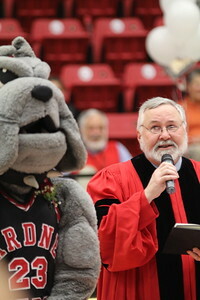 Gardner-Webb took the win at 50-47 within the last few minutes. 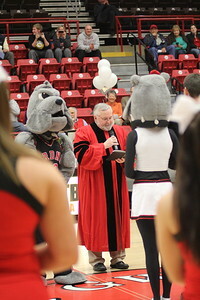 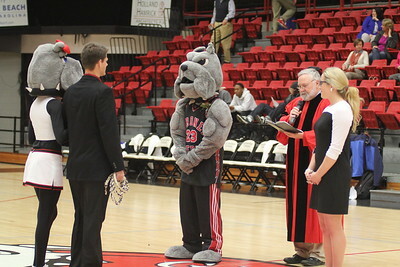 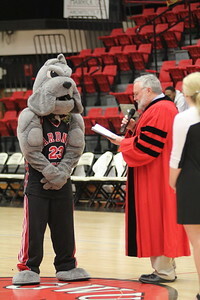 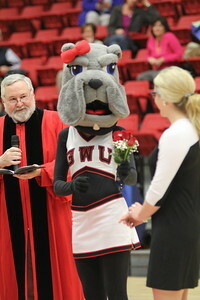 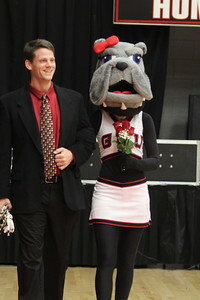 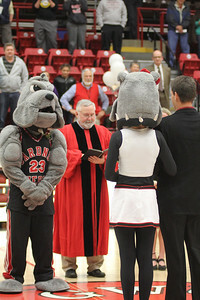 Mac and LuLu tied the knot during halftime at tonight's basketball game.